Known as a great tourist spot, Cuba attracts around two million visitors per year. 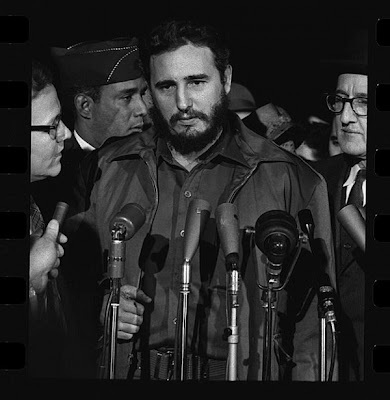 Famous socialist principles and state controlled economy led by former President Fidel Castro are considered to be the symbols of the island. But at one point the Cuban missile crisis was the closest the world ever came to nuclear war. 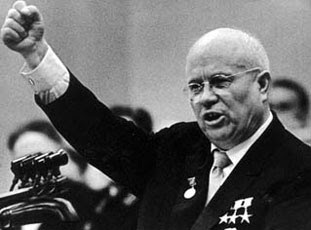 Lucky for us all, wisdom of President John F. Kennedy and Premier Nikita Khrushchev averted the war. Back in 1962, the Soviet Union was long way behind the United States in the arms race. Deploying missiles in Cuba, a good ally of Soviet Union, seemed like a logical idea. 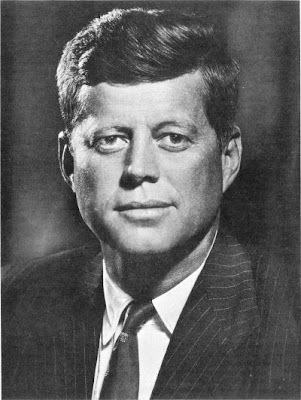 President Kennedy was faced with difficult choices ranging from open war with strong opponent to ignoring the whole incident thus showing weakness. The Cold War with mistrust and political struggle escalated. Read more about the Cuban missile crisis.